The Iron Mountain, MI Super 8 is located near many local attractions, which include Lake Antonie, Cornish Pump, and iron Mining Museum, and Crystal Lake Community Center. Hiking, fishing, skiing, and snowmobile trails are just a short drive away. 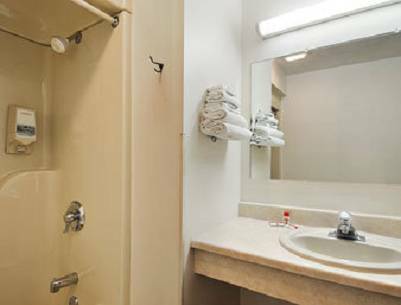 Whether you are visiting Iron Mountain for business or pleasure you are sure to enjoy your stay at the Super 8.